PokerMedia.com.au is the hub for news and informed commentary relating to the Australian poker industry. 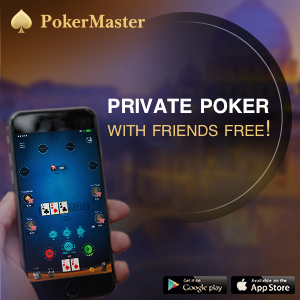 Poker players can source news from all levels of the industry – from major casino events to the our leading pub & club poker operators – via a single portal. PokerMedia.com.au has assembled the finest group of contributors, including award-winning journalists and several of Australia’s leading players, to provide content for the site.